Hmmm, it seems to me that a little birdie told that something fun is happening on Friday! Make sure ya tune in!! 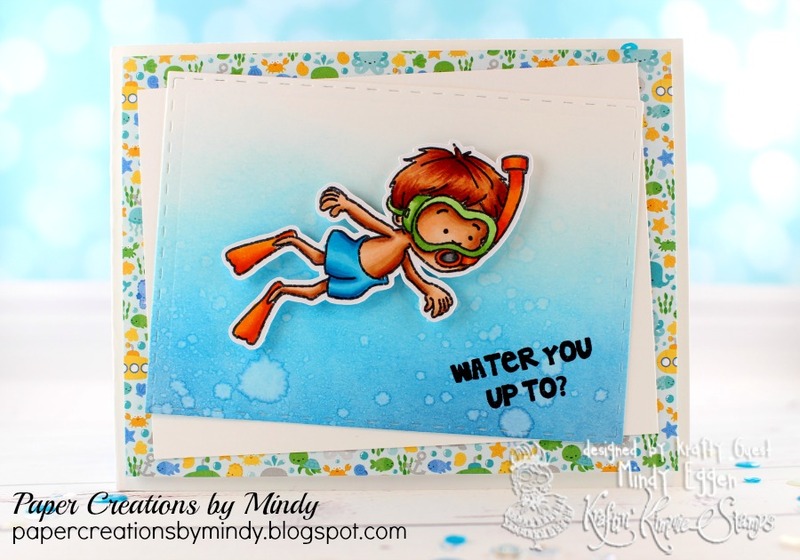 We want EVERYONE to be able to play along so your submission can use ANY stamp and can be any theme, any style, any design and it can be a card, a scrapbook page, an altered item….you name it!! It must be a NEW creation and you can enter on this post until May 30th at midnight! At the end of the month one random winner will be chosen from all the submissions for the whole month and will receive a $20 Gift Card to the shop!!! What do you think…..wanna WIN?? Let’s see your krafty stuff!! 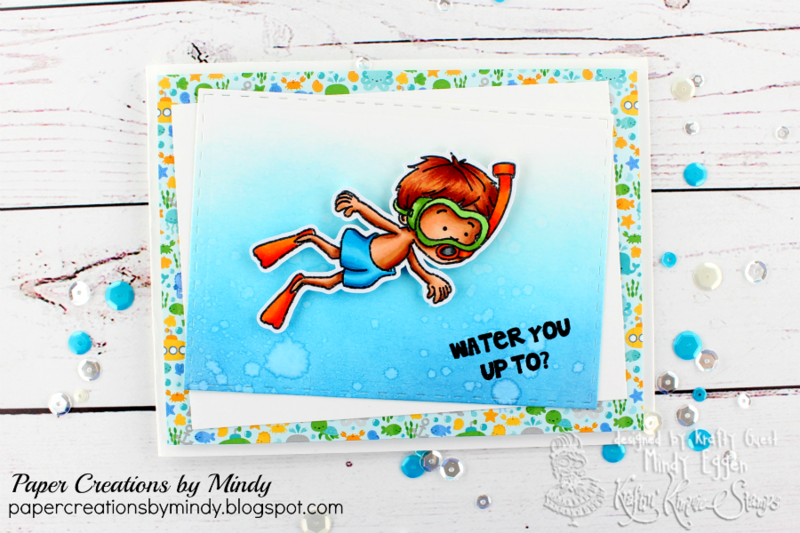 I have summer on the brain and when I think of summer I think of swimming! 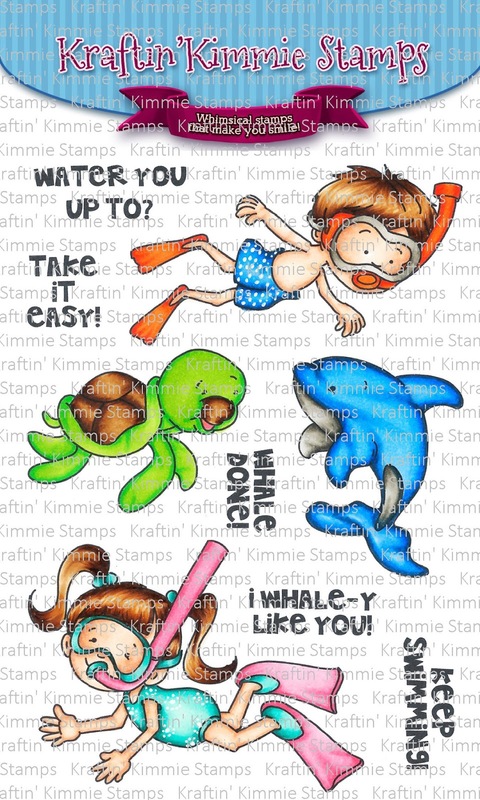 So I chose Keep Swimming stamp. I distressed my background with Tumbled Glass, Faded Jeans and Salty Ocean distress inks and sprayed a couple drops of water for the water blotches. 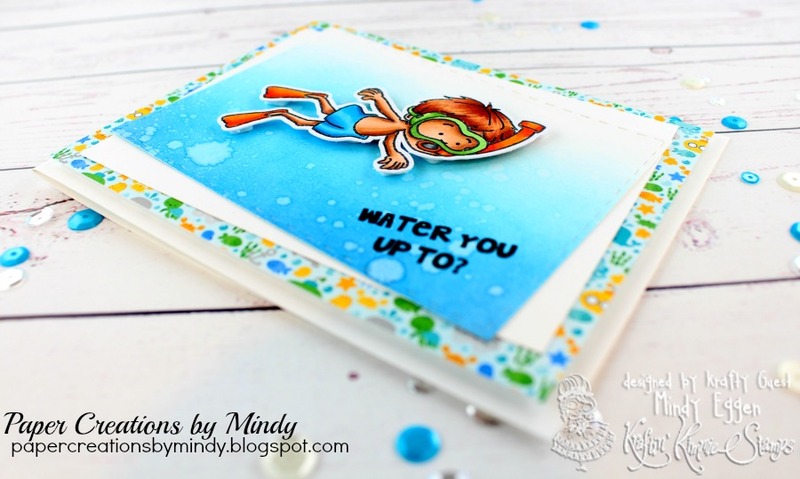 I thought it worked perfectly for my underwater scene ! I hope this card inspires you! Can’t wait to see your creations! 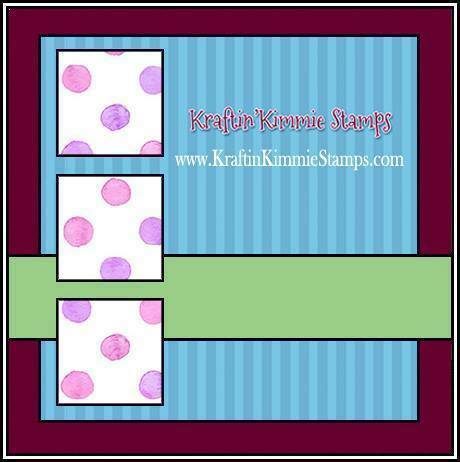 Be sure to visit the Kraftin Kimmie Stamps blog and Facebook page.